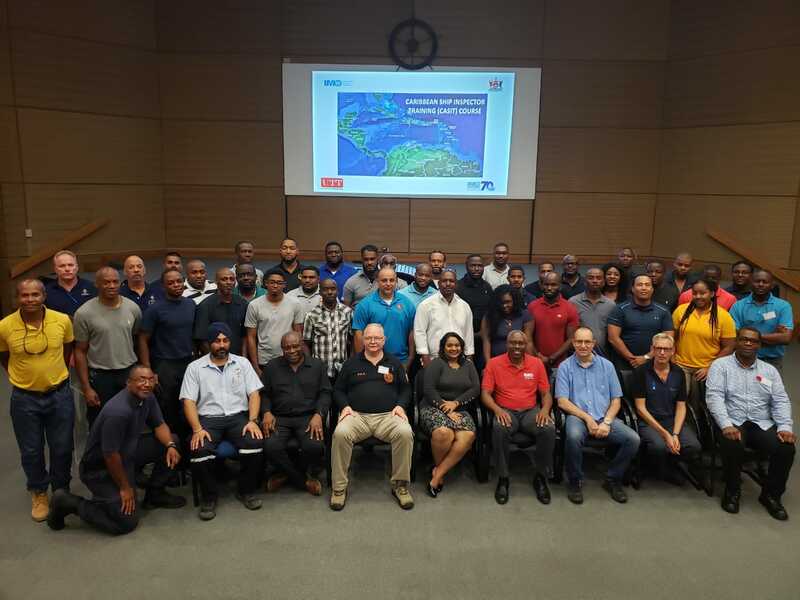 The objective of the course was to prepare ship surveyors to be able to function and perform in Caribbean Maritime Administration roles. Assistant Marine Officers, Ms. Lislin Frazer and Mr. Shadee Saleh, were nominated to attend the course. 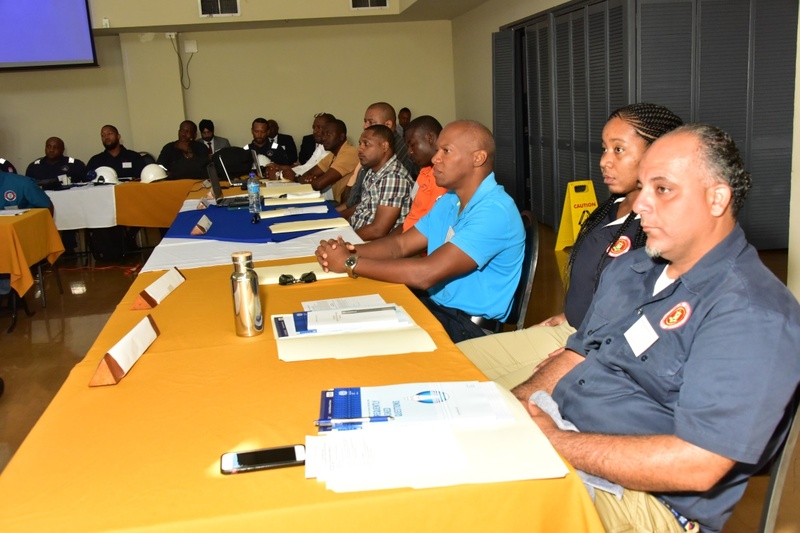 Acting Director of the Virgin Islands Shipping Registry, Captain Raman Bala said it is the department’s aim to develop and improve the professional capabilities of the Marine Inspectors within the VISR and build capacity locally to inspect all types of vessels that visit the Territory. The theoretical section of the course included formal aspects such as international treaties, port and flag state regimes, conventions on maritime safety and pollution prevention, and recognised organisations and the regional codes. Technical aspects included ship stability and load lines, dangerous cargoes, machinery installations and hull constructions. The course also included training on International Labour Organisation matters related to working and living conditions on-board ships in accordance with Maritime Labour Convention 2006; as well as introducing the participants to the actual conduct of ship inspections. To complete their training both Marine Inspectors will conduct ship inspections, alongside experienced surveyors in the VISR. Additionally, candidates will prepare at least three case studies as a requirement to participate in the second part of the course to be delivered in 2019.